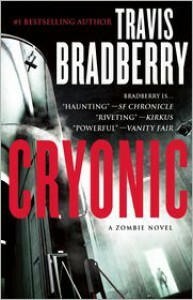 ‘Cryonic’ is a zombie novel with a new twist. Royce dies of a heart attack, and is awakened in 2050 from cryogenic freezing. When they try to unfreeze others like him, hoping to be able to revive their dead soldiers, something goes horribly wrong and a zombie virus is unleashed on America--that China has already taken over much of. 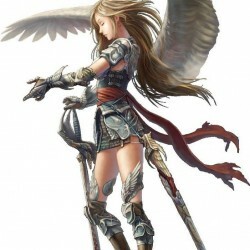 Royce and his friends must fight to survive as the world around them dies and tries to kill them. Travis Bradberry has written a real page turner with realistic characters, and a futuristic world where even though we are technologically advanced, everything that we currently take for granted is taken away. This is a great book for all zombie enthusiasts and horror fans to pick up. I can't wait for the next one!